Catching up with Greenway Chief Agronomist Marc Logan isn’t easy. He’s currently running the construction project at the Chuck Corica Golf Complex South Course in Alameda. Most days, his FitBit logs 20,000 steps or more, as his preferred method of transportation around the property is on foot. Since the project isn’t open for public tours, we are going to be publishing monthly updates, featuring an interesting hole or feature of the Australian Sandbelt-style course, designed by famed architect Rees Jones. In this first edition, the topic of conversation is the 12th hole, where just about anyone is going to be pleased to walk away with a par four. 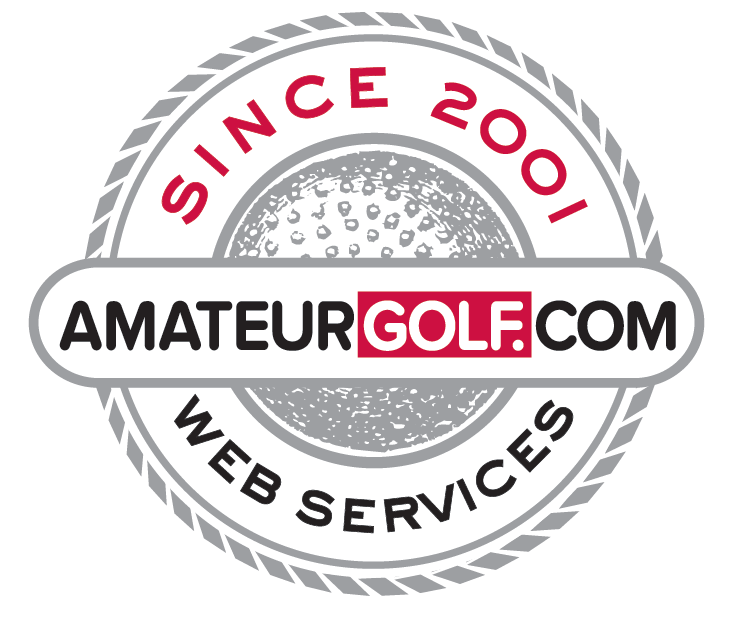 AmateurGolf.com (AG): It sounds like you’re really happy with the way the 12th hole is coming along. What can you tell me about it? Marc Logan (ML): The way the hole used to play, it was a slight dogleg right. Now it’s much more [of a dogleg] than it was before. There were some greenside bunkers, but they didn’t really protect it at all. It was more just a visual. The old 12th was also much shorter at only 416 yards. We were able to add some length, which makes it much more challenging. It will likely be the most difficult par four on the back side. AG: Can you compare the way the new 12th hole will play to the old one? ML: Well, the hole itself is going to be dramatically different. The fairway has been greatly expanded. There’s nearly 3.9 acres of actual playing turf on the fairway, where before there was 1.3 acres of fairway. So the fairway’s really wide. We’ve added significant bunkering — on the right basically — so the hole is now 455-yard, uphill dogleg right. If you try to cut the corner to shorten the hole, you’ve got extensive bunkering to contend with, and you have a tree in the middle of the fairway if you go too far left. So the actual tee shot, the ideal tee shot, is to be slightly left off center, but not too far left otherwise it pushes you up behind that tree. If you go a way left, you can get around the tree that way but you’ve got a significantly longer shot into the green. And then you’ve also got bunkering up on the left side of the green to protect the green from coming into it at that angle. So if the pin is at the back or in the center of the green, you’ve got to go over the bunkers. You can run the ball on from the front, but you basically have to hit the perfect tee shot and be in perfect position to get in on the correct line to be able to do that. AG: It sounds like you’re really happy with this hole. Do you think it’s going to be one of the toughest handicap holes on the course? ML: It’s certainly one of the holes that everybody will talk about because it’s one of the holes where we had to have a proper depth to cover over the existing landfill. And then we had to put all of our drainage and irrigation, so we needed a reasonable amount of fill. That fill allowed us to raise the elevation so that when you’re on that green, you’re actually looking out over San Leandro Bay. And there is a beautiful view of sculpted earth, so that you don’t see the road. You’re just looking at the water and the Oakland Colosseum in the background, and all the way to the Oakland Hills. So it’s pretty cool; a spectacular hole. There are also a lot of large eucalyptus on that hole, so it has a very Australian feel about it, and very much Australian sandbelt inspired. There’s a cluster of seven bunkers on the right side [off the tee] and a cluster of six bunkers up on the left side of the green. AG: So what’s the best way to play the 12th? ML: The bunkers on the right off the tee push you out to the left to avoid them. But if you go too far left, you leave yourself a much longer shot, plus you’ll now have to carry the bunkers on the left-hand side of the greens, so you’ve really got to play a lot of finesse on that hole to be able to score well and keep yourself out of danger. the green is large enough, nearly 9,000 square feet, where you can actually go over the bunkers. But again, finesse and skill will be required, because if you hit the center of the green, you’ll probably roll off because the [furthest of?] the green, and so it will certainly require some thought, some skill if you’re going to go across those bunkers to attack the pin. And as you’ve stated, if you do go through the green to the right side, you’ll just have a easy– you can either putt it back, because it’ll be closely mown, or you can chip it back if need be. So there are options on that hole to be able to work yourself into scoring on that hole. AG: Thanks for your time Marc. We’re excited for the opening of the course in the Fall of 2017, and we’ll plan on talking to you every month about a favorite hole or feature on the golf course. ML: That’s excellent. The more interest we get, the better. It’s been a rainy winter. We’re trying to get as much done as we possibly can under these conditions, so that we can get the public out enjoying the new course as soon as possible.